How do you develop a successful brand for your business? With so much constant competition for consumer attention, becoming a successful brand in the Internet age is a difficult proposition. The ability to develop a unique brand identity has numerous ongoing stages that must be constantly monitored for consistency across every channel where the target audience may encounter it. Successful brands understand that analytics and research are merely a means to an end when it comes to knowing their audience. The most successful brands engage their audiences as a cornerstone of getting to know their needs and wants. This can range from interacting with them on social media and increasingly via embedded product sensors for Internet of Things (IoT) knowledge access and product engagement as just two examples. It can also include more traditional methodologies such as focus/user groups and other media and event communications. Successful brands understand that like the shark, they are either swimming or dying. Being perpetually focused on growth is actually about looking at all of the above factors in the successful brand and reexamining, reanalyzing and potentially reimagining them to look for new ways to grow the brand. The biggest successful brands seem to make exposure look easy with huge advertising and endorsement budgets. The reality is that they all started out with limited resources and equally limited exposure. The concept of brand impressions is at the heart of exposure that leads to action. The more exposure a person has to a brand, the better chance that brand has at a sale. Even after a sale, those impressions play a key role in engagement and retention. 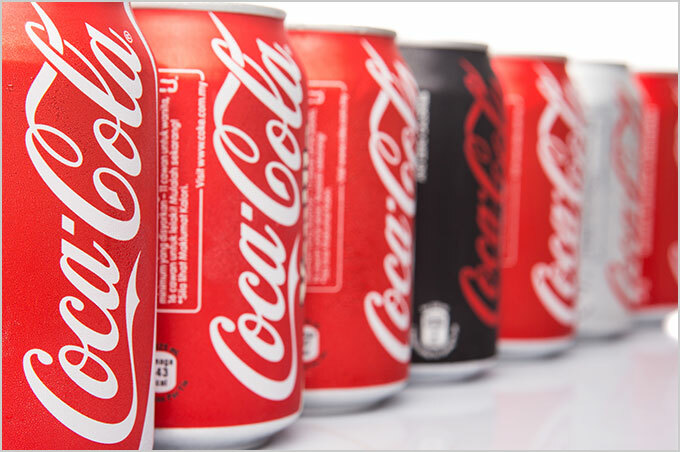 It’s not so much the huge billboards and Super Bowl ads that make Coca-Cola a powerhouse, it’s the small logo on cans and other items we encounter every day. Small-but-mighty brand impressions work on an unconscious level. Being memorable is the twin sister of exposure as every brand strategy is about cementing the brand in the minds of ideal clients. This is where placement as discussed earlier helps to keep a brand memorable and top of mind. It is often the unique approaches behind a brand strategy that provide the momentum that makes the brand successful. Red Bull is one example of a brand with a unique approach to brand strategy, the wacky, surprising, and fun nature of the product marketing and placement gives them a unique emotional connection in the minds of consumers. That’s true in everything they do from their innovative commercials and tagline of “Red Bull Gives You Wings,” to their annual Flugtag competitions held across the country. Every successful brand has the ability to innovate and evolve. Inevitably, the marketplace needs and desires of even the most successful brands change. This can be due to changing mores, technology, or societal conventions. Offering branded apps to make their product or services more accessible for a highly mobile consumer base is just one example. A continuation of that theme is the creation of mobile-friendly websites that adapt to the user’s preferred device be it smartphone, laptop, tablet or other device. Just as every brand has something that makes it unique in the marketplace, it always remains consistent. This means everything from the same logo and colors across all media channels and points of access to consistent messaging to the target audience.